Witham had another successful day at Aston Le Walls on Sunday on our second visit to the winter series of Eventer Trials held by Bloxham School. The day started well in the 65cm class where the school was represented by Ava and Clara, who rode two ponies, to make up a team of three. For the second time in a row, Witham finished second in the team competition, with Ava finishing in third place individually and Clara in fourth. 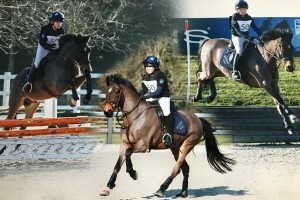 Mollie and Millie then represented the school in the 80cm class. Millie was unlucky to have a couple of poles on her very keen pony which saw her finish just out the placings, but Mollie managed a lovely clear round to finish in 8th place. However, with Millie finishing in 2nd place in the first round of the series, all four girls have now been placed, which means that they have all qualified for the finals at the end of February. Well done girls - a great achievement. There is one more qualifying round on February 10th ahead of the championships on February 24th. 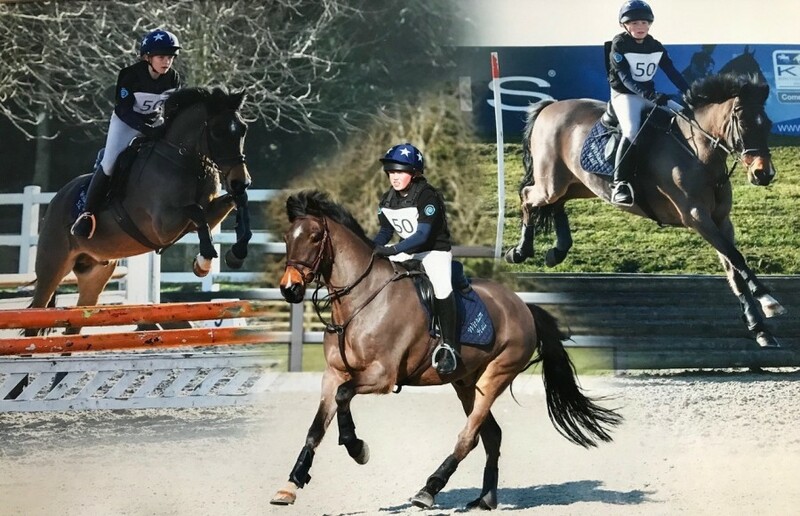 The last Sunday of the recent half term saw the final round and the championship of the Bloxham School Eventer Challenge series, which has run throughout the winter. With it being half term, unfortunately, Millie Atkinson and Mollie Deaton were both unable, to attend but the school was well represented in the 65cm class by Clara Wilson and Ava Lambert. Clara was first to go on a beautifully sunny morning on her little pony Jester. Clara rode a super round but had an unlucky pole in the show jumping, which left them just outside of the rosettes in 11th place. Next, it was Ava and Ozzy who unfortunately parted company during the show jumping phase and were eliminated. However, the round of the day goes to Clara on her second pony Ben - a lovely flowing clear round to finish in 3rd place. The results from all five rounds were then consolidated for the overall championship. The girls have done very well over the series as a whole with Ava finishing in joint 7th and Clara on Ben in 8th. This is a particularly good result as we only attended 3 of the 5 qualifying rounds and our team were far and away the youngest team attending. Well done girls - super riding during the entire series and some fantastic results!